Wayne Rooney says he is honoured to make a final appearance for England and happy for manager Gareth Southgate to decide his playing time Thursday against the United States. 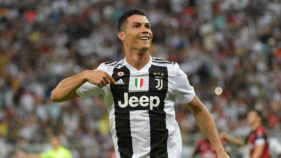 Former Manchester United star Rooney, in video comments released Monday by his Major League Soccer club DC United, detailed his excitement at earning his 120th cap for England in his farewell match, a friendly against the Americans at Wembley Stadium. “Playing on the squad for this game and see some old teammates, see Gareth and the coaching staff, and then obviously to play at Wembley for the last time will be a great moment,” Rooney said. England’s all-time men’s goals leader came to MLS in July, lifting DC United from the bottom of the table to the playoffs in his first campaign. United were ousted by Columbus in their post-season opener earlier this month. England’s Football Association set up the Rooney tribute with proceeds going to youth charities. “Obviously it’s a huge honour for the FA to grant me this game. It’s an important game, obviously. The money will be raised for children’s charities, which I think is really important,” Rooney said. 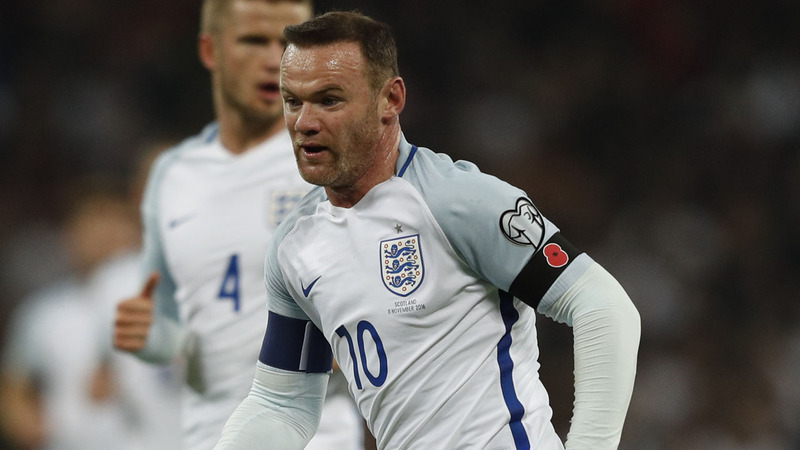 Rooney, 33, has scored 53 goals in 119 England appearances since making his debut for the Three Lions on February 12, 2003. He has not played for England since a 3-0 victory over Scotland at Wembley on November 11, 2016. “I have to admit I don’t know how much I’m going to play, whether that’s from the start or whether that’s the last few minutes,” Rooney said.